Gaming has never been good for us fanboys to complete our experience. 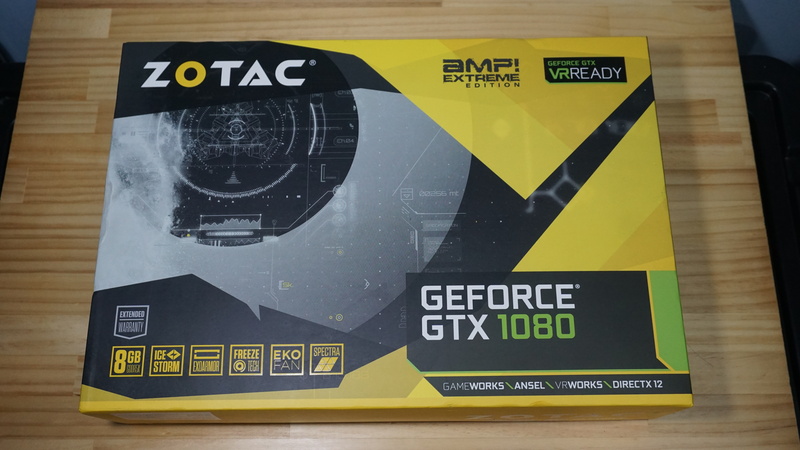 Likewise nVIDIA officially releases the GeForce GTX 1080 out in the wild for everyone to see and there are tons and tons of manufacturers for this GTX 1080 but for thefanboys got the Zotac AMP Extreme Edition for a review. 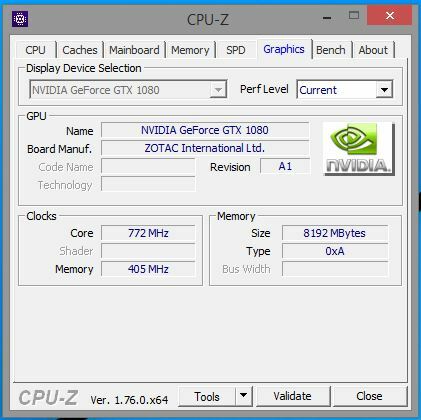 Here’s a note; We are reviewing it in actually experience with the GPU itself on a 8 year old system and we have the numbers actually to prove in comparison to a lot of factors such as Memory, Processor and Board that was actually used. Considering this as a Disclaimer. 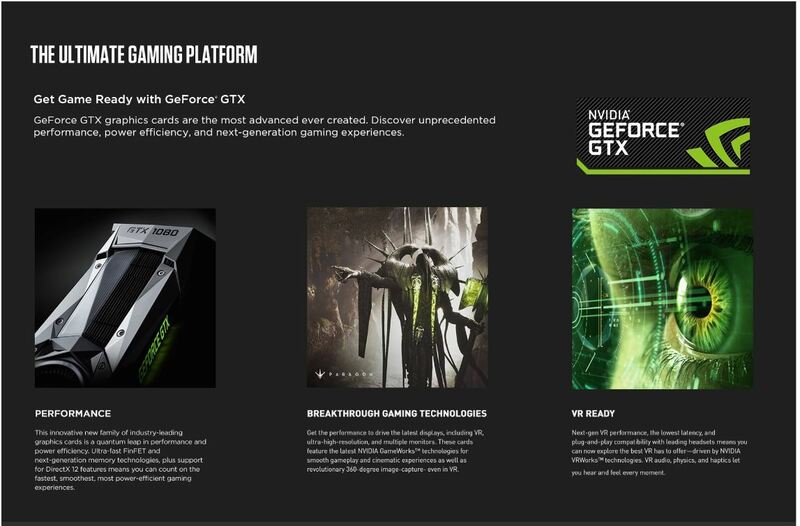 NVIDIA GTX 1080 has been its flagship GPU for this generation and has been the top of the topic in hardware and gaming circles for this month alone. 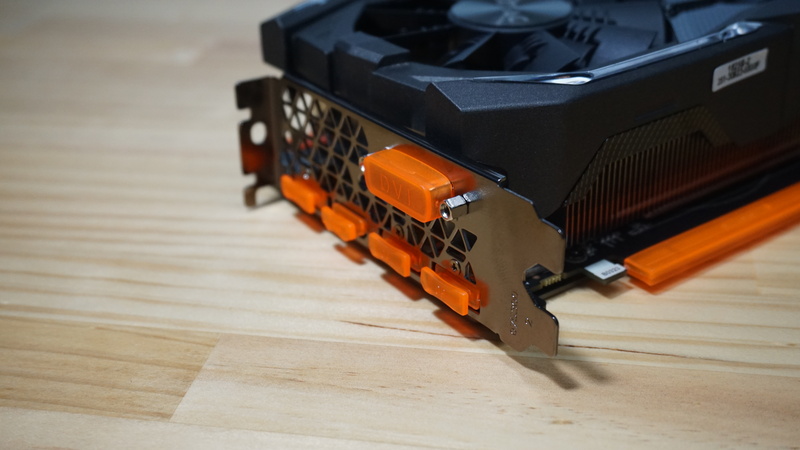 This GeForce 1080 in particular has proved to be the most exhilarating single card GPU up to date. 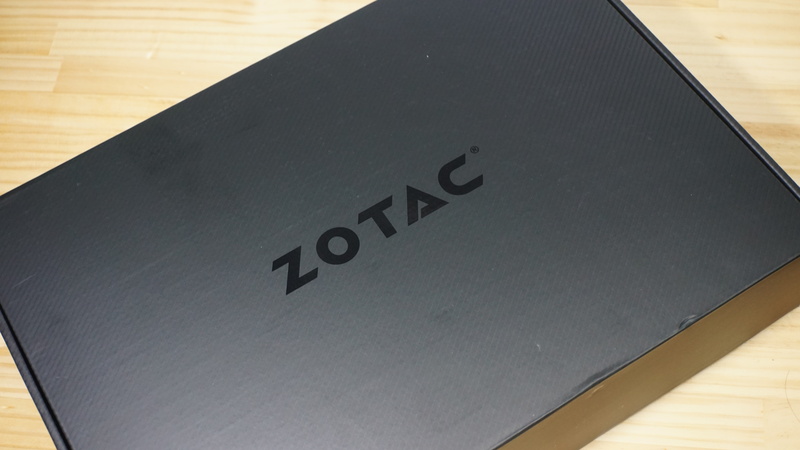 We received ZOTAC GTX 1080 AMP Extreme in our doorstep. 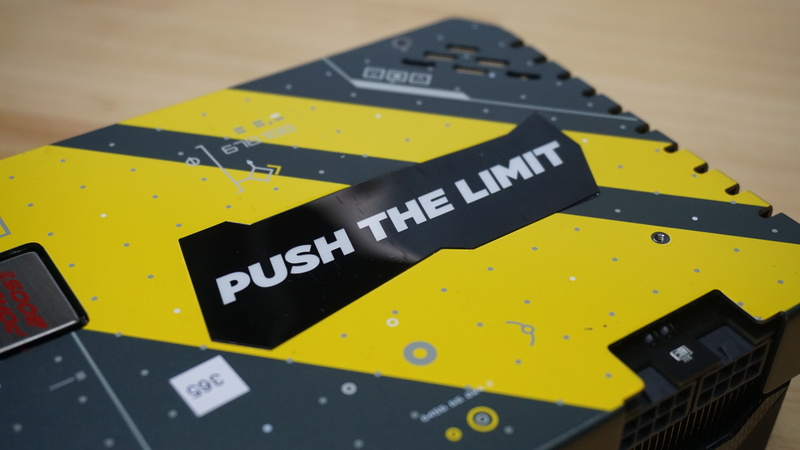 AMP editions comes in with a factory overclock but showcases superb cooling solution with RGB Lights for customized feel for your gaming rig theme as compared to a just plain AMP Edition. Now we proceed with the most favorite moment is unboxing. 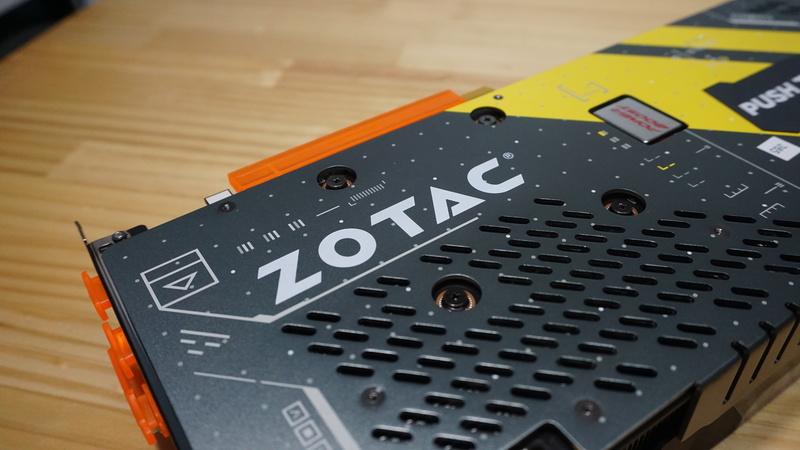 Top view of the ZOTAC NVIDIA GTX 1080 honestly it makes me cry! Glorious to be part of PC Master Race! Since we don’t have the other stuff for the Intel 6th Generation system so we decided to use an old system. Team twenty8two’s Rig which is 8 years old. 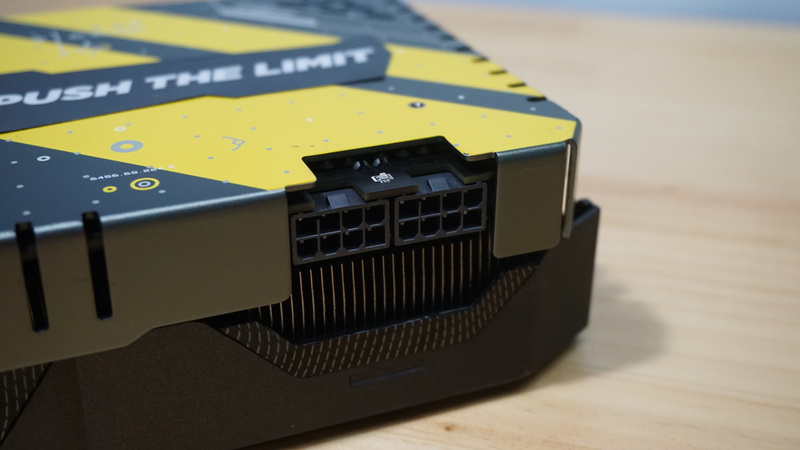 Oldie but goodie i’d say and surely we can tell it is powerful still to drive this huge GPU! 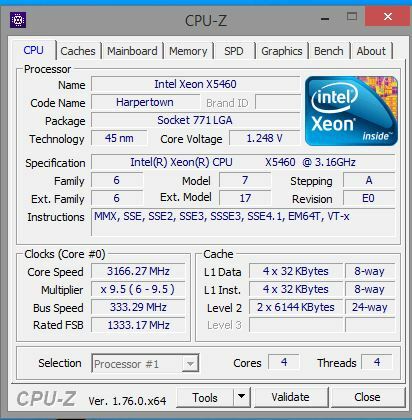 Since we are running on an old school system we make sure that it will compete in such a way with the mainstream systems as well as the 3rd Generation Intel processors circa 2009. Here’s a screenshot of the system for you too see and we mean it and we are not kidding! 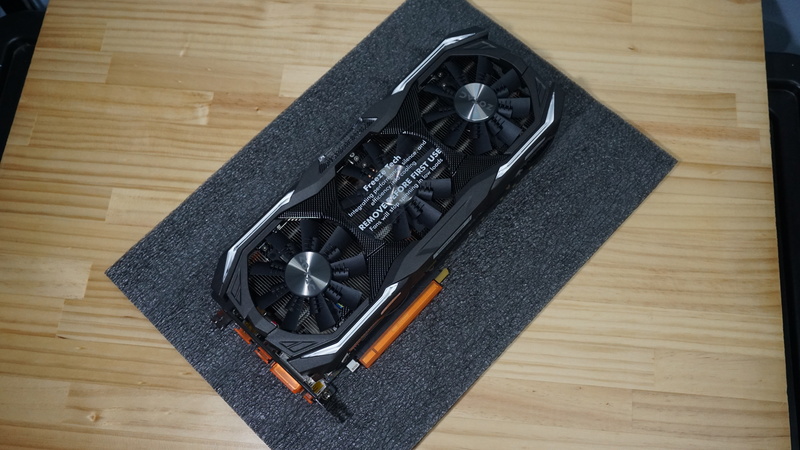 Here’s the nVIDIA that we used for this Review to be more specific. 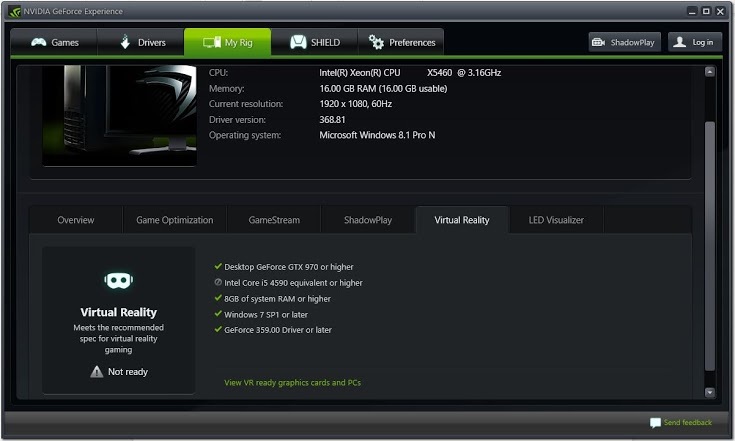 Sadly this Rig is not capable for VR since the requirement is 4th Generation Intel Processor such as Z97 Chipsets. 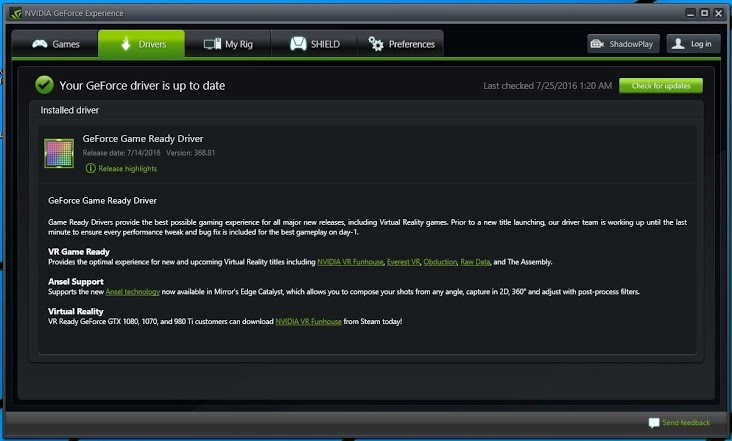 Nevertheless we never focused on Desktop VR Gaming Systems as of the moment but soon enough. 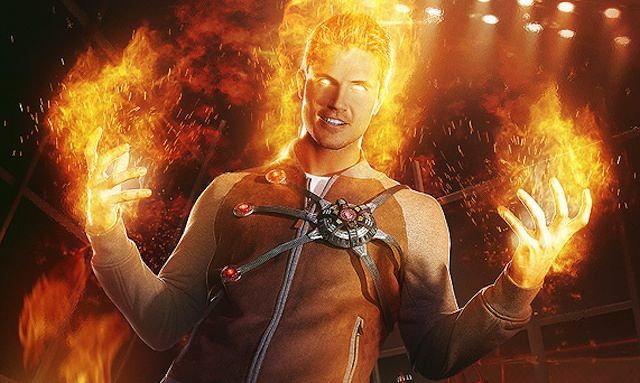 Ohh not this Firestorm that i’m referring to. 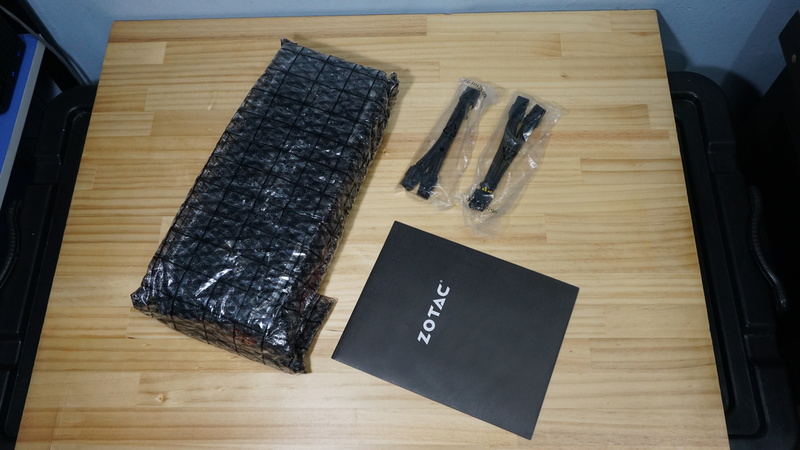 This is the real Zotac Firestorm Application that comes with the CD Software for this GPU. 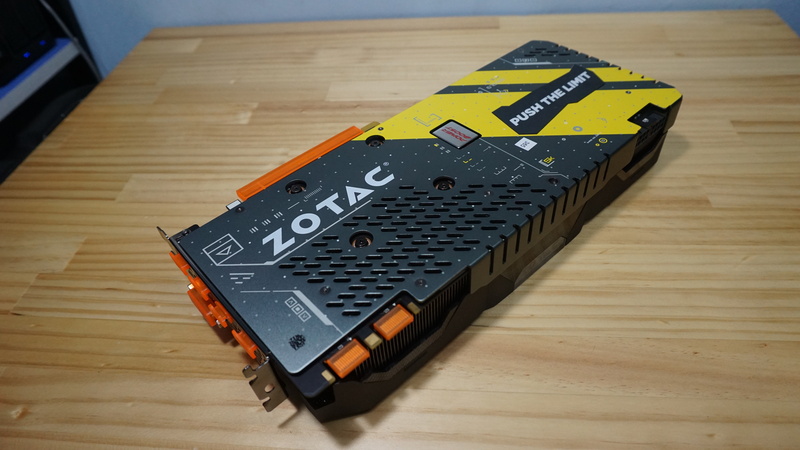 This is the latest version for you to tweak a lof features for this Zotac GTX 1080 Graphics card. 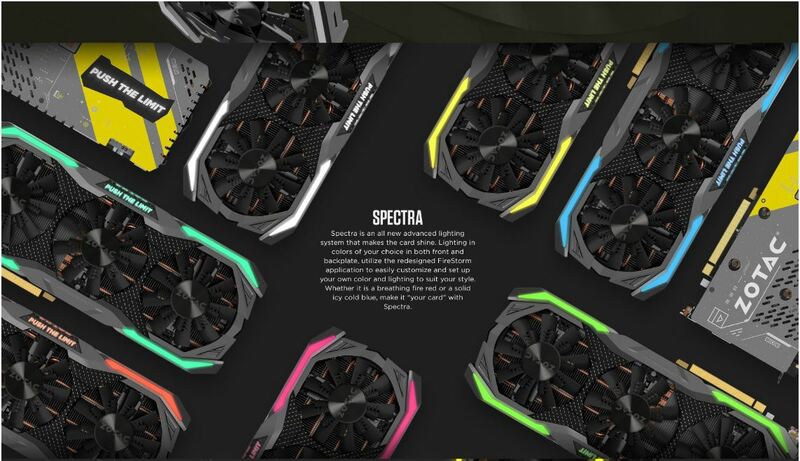 Here on this screenshot that you can actually change the color of your GPU lighting based on your RIG theme just in case you need to have it done on the fly. What we like most is that the UI or user interface is very much informative and understandable. Tips for other people who are not using air conditioning at home. 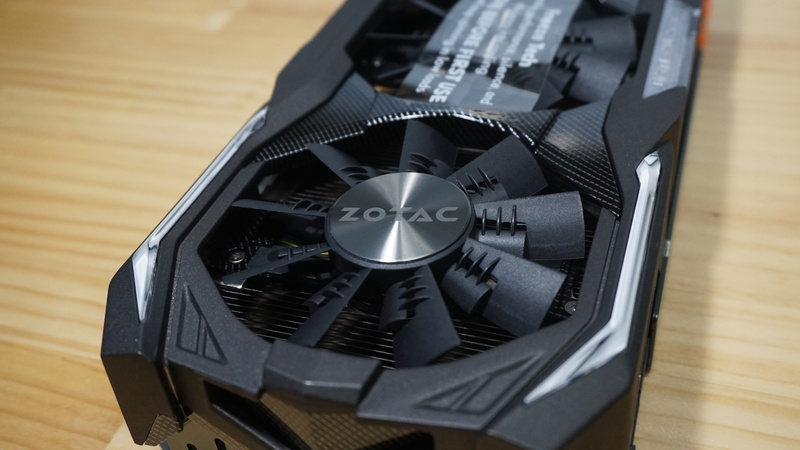 You can actually crank up the fan speed on manual if you like to cool things down faster. 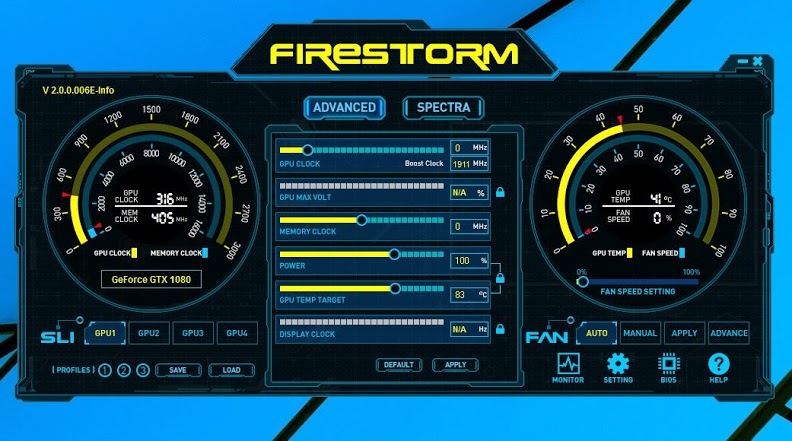 Under advanced options you can actually overclock your GPU manually without breaking a sweat. 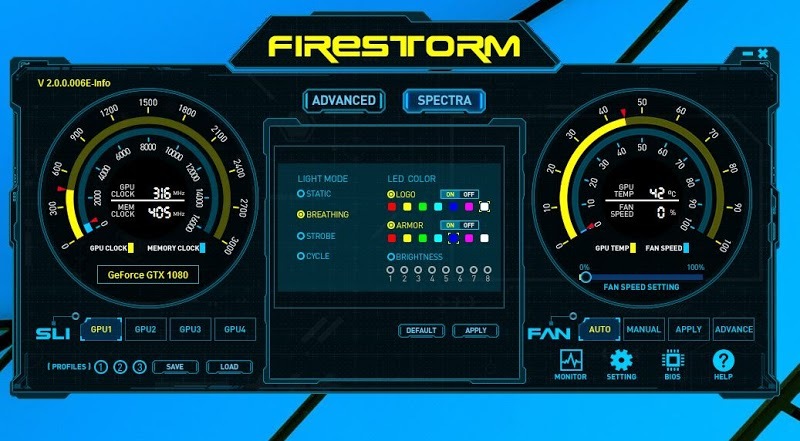 The Firestorm Spectra can actually override the controls just in case that the overclocking settings did not turn out well in accordance to the Zotac NVIDIA GTX 1080 hardware limitations and fear not gamer you will not have trouble. Originally we had games prepped but we are going to update this article soon and we will be adding videos as part of the content. Since we lacked time and storage for backup when we migrated to a different location. But we should have considered colocation for this matter but it is already gone. Down to the drain and it is sad for us. 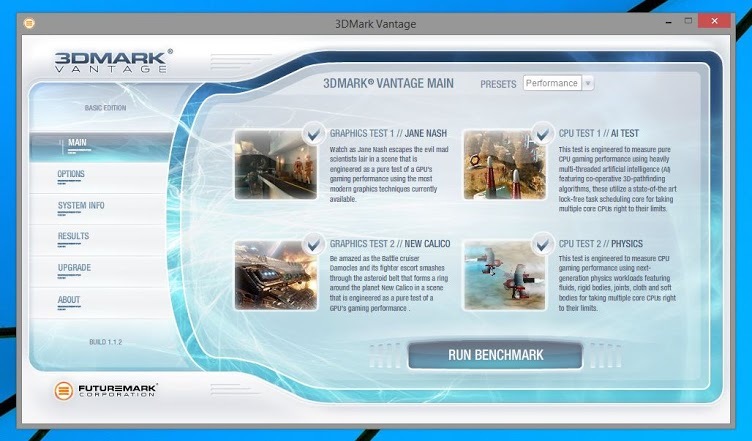 When we tested on Crysis we setted it on enthusiast settings to ensure the gaming feel like the usual gamers do when they receive a new GPU when playing on a certain game. 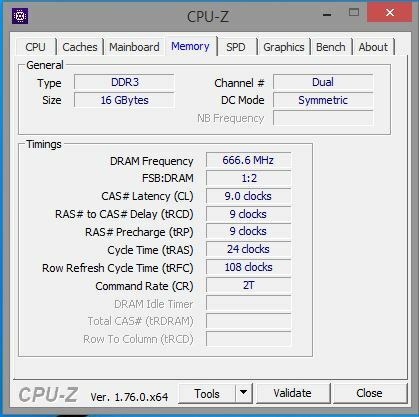 As gaming session progresses everything worked without a hitch but based on my personal experience the actual gaming itself runs on 60 frames per second. 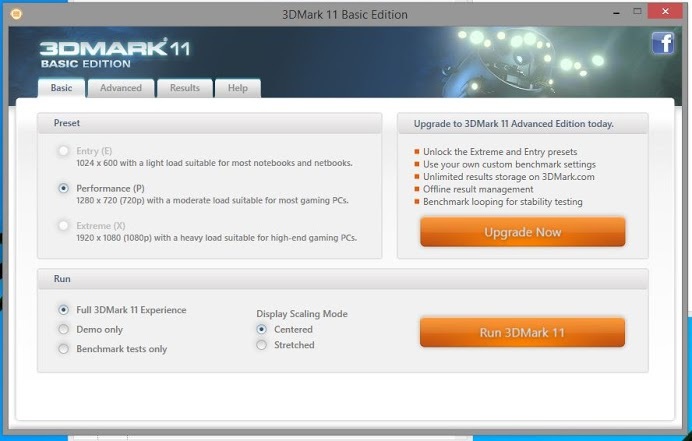 On top of that the resolution is on 1920×1080 meaning we are running in full high definition without frames dropping. But we are updating the gameplay from time to time with screen capture. 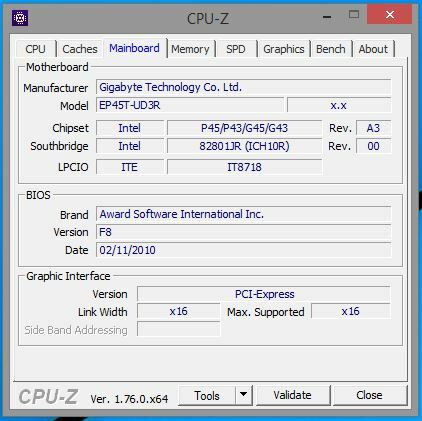 Clearance might be an issue between the memory and the heatsinks on Northbridge Controller if using an older generation motherboards from Intel. 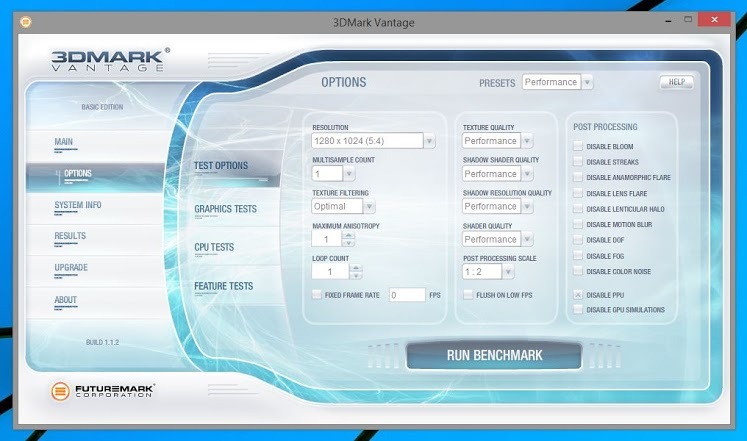 We compared the benchmark scores on certain aspects based on the software that we used and based on the numbers and impressions the whole system is at par with the current or mainstream systems except with certain technology lacking as VR Enabled processor instruction and wattage per count efficiency and checking the numbers with other benchmarks from other sites to be honest it is impressive coming from an old system except for the power drawback. We suggest that getting a new system gives new benefits such as efficiency and additional processing power. 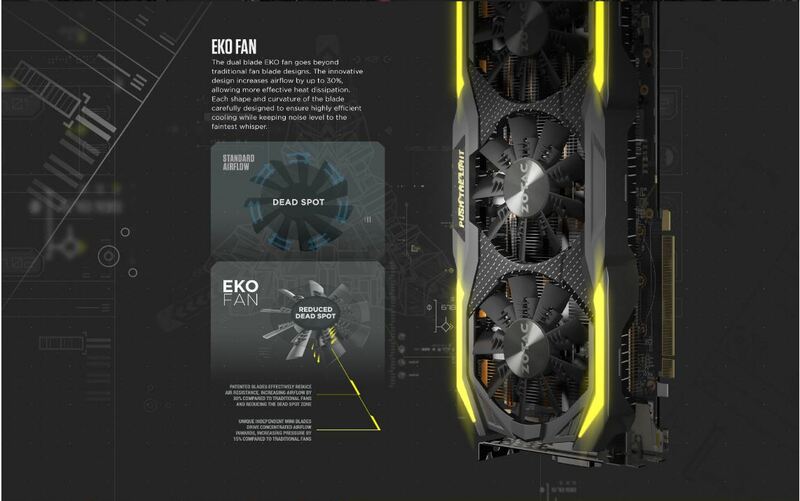 Picking up the latest system will bring more features in terms of VR and one thing that i can tell is that this is a future proof graphics card. For some people waiting for an upgrade this can be still used over time without any problems or whatsoever. If this used on 4K resolution this will be just fine and until now the new gaming monitors are not yet much of a priority for some. 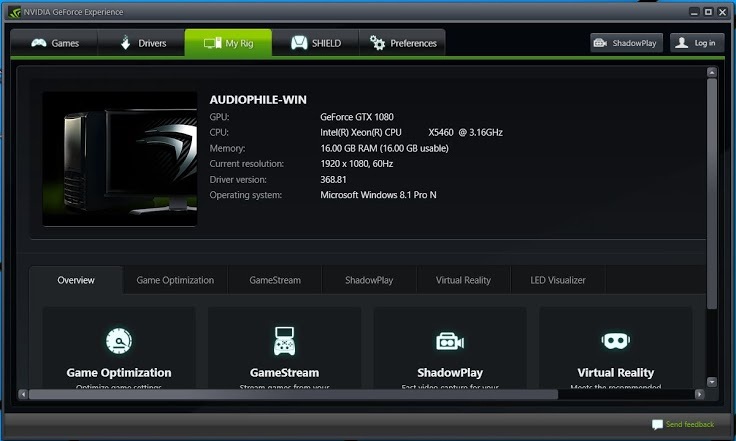 Surely it will work with higher frequency monitors like the gaming monitors that are introduced in the market today.